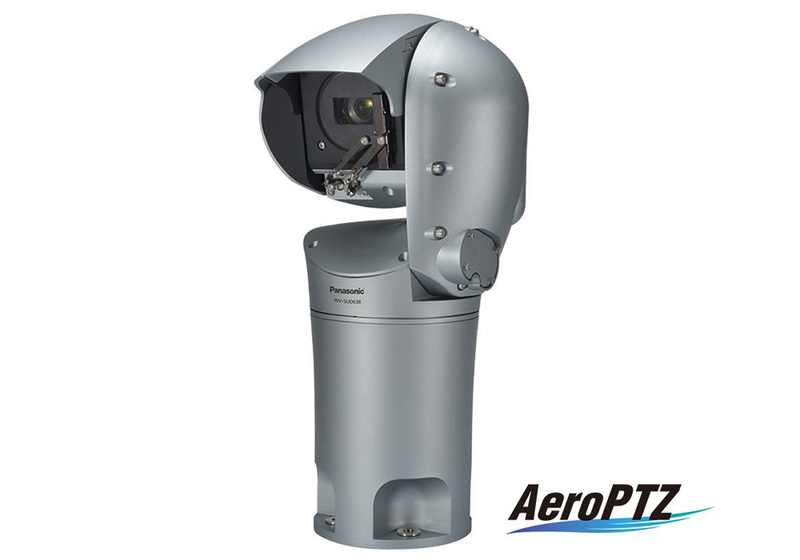 The AeroPTZ is an environmentally rugged camera designed to meet extreme weather conditions. Using the latest aerodynamic technology and salt-air corrosion resistant glass fiber body, the AeroPTZ can withstand the beating from extreme hot and cold temperatures, and gale-force winds. Additionally, a unique Panasonic Video Stability Augment System (SAS) delivers superior, high-class hybrid image stabilization for extreme scenes with vibration. Making the AeroPTZ well-suited for ports, cities, highway, transit, airports and other outdoor mission critical environments where failure is not an option. The i-Pro Extreme offers Extreme Visibility, Extreme Compression and Extreme Data Security.